I read this article and found it very interesting, thought it might be something for you. 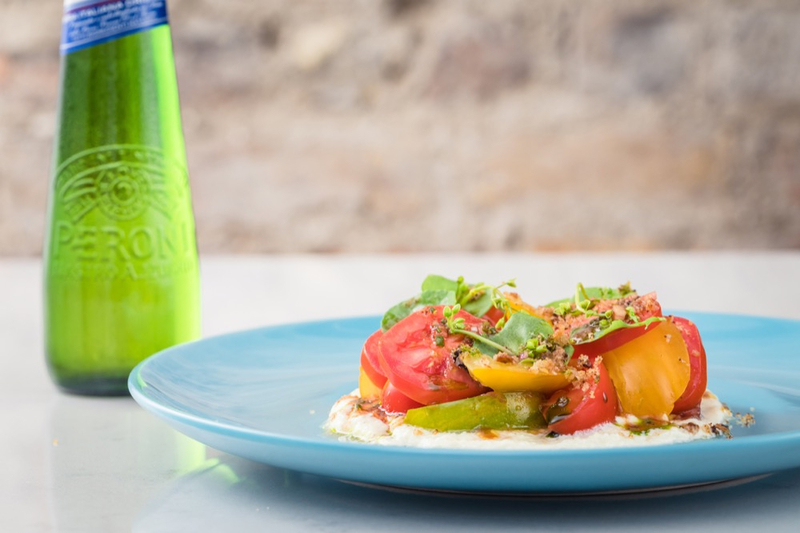 The article is called Bitesize: The House of Peroni and is located at https://www.totallydublin.ie/food-drink/bitesize-the-house-of-peroni/. The inimitable House of Peroni re-opens its doors at a swish new palazzo on St Stephen’s Green this July. 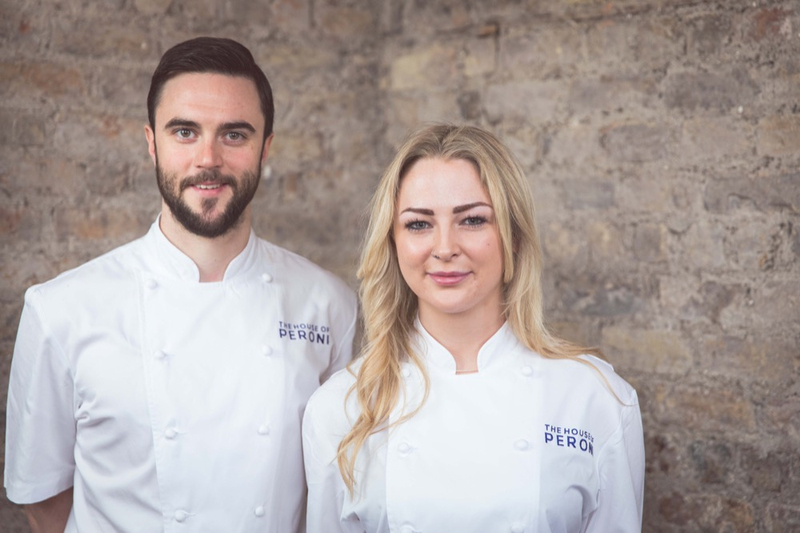 The Italian inspired residency sees chefs Grainne O’Keefe of Clanbrassil House and Hugh Higgins, formerly of Luna, combining forces to create a contemporary menu of mouth-watering Italian dishes. A refreshing range of Peroni-infused cocktails is also in the mix, meticulously prepared by Irish Bartender of the Year, Andy Ferreira from Cask in Cork, Richie Delahoyde from the Vintage Cocktail Club and Stephanie Shen from The Chelsea Drug Store. Thursday July 5th until Sunday July 15th.